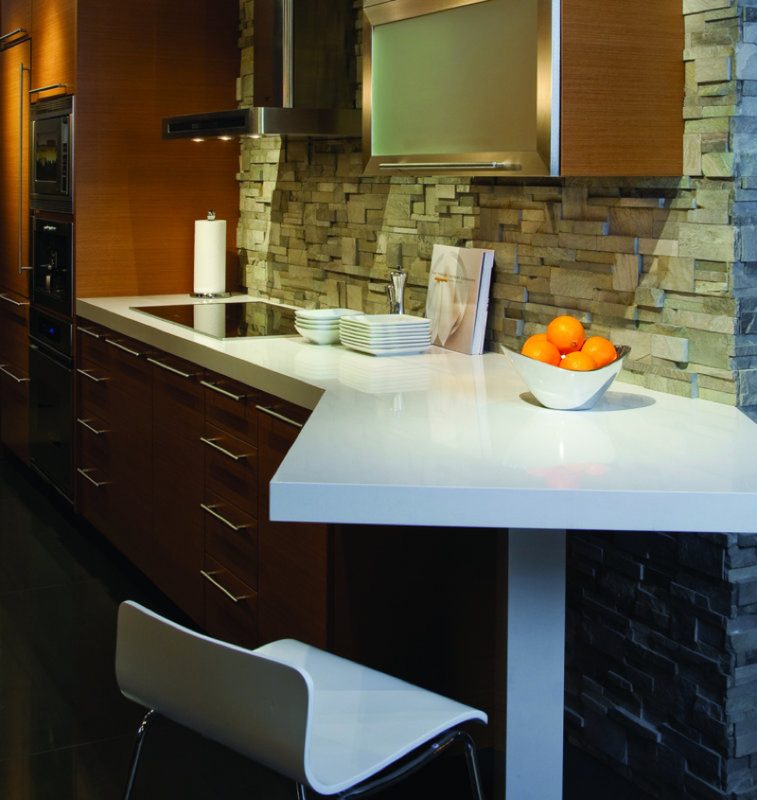 Design innovation meets sustainability in our countertop lines. 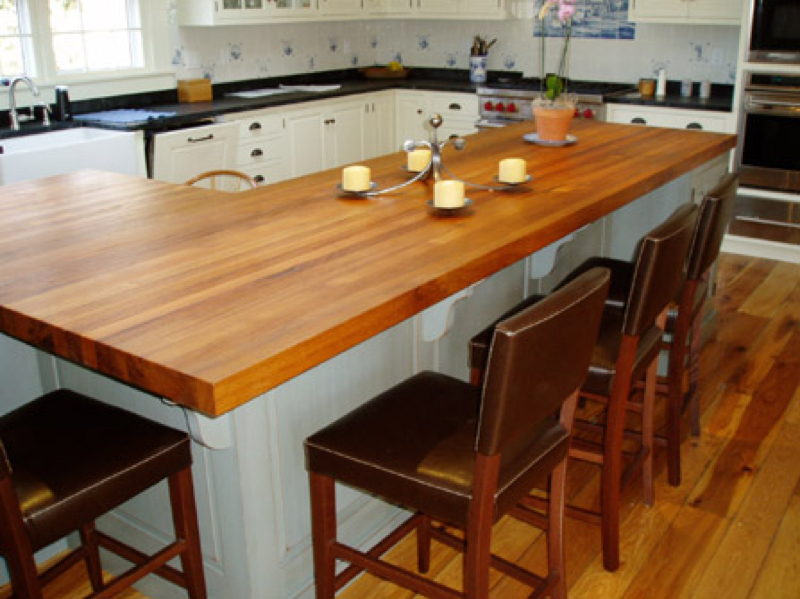 Our surfaces are safe, emission-free, durable and beautiful. 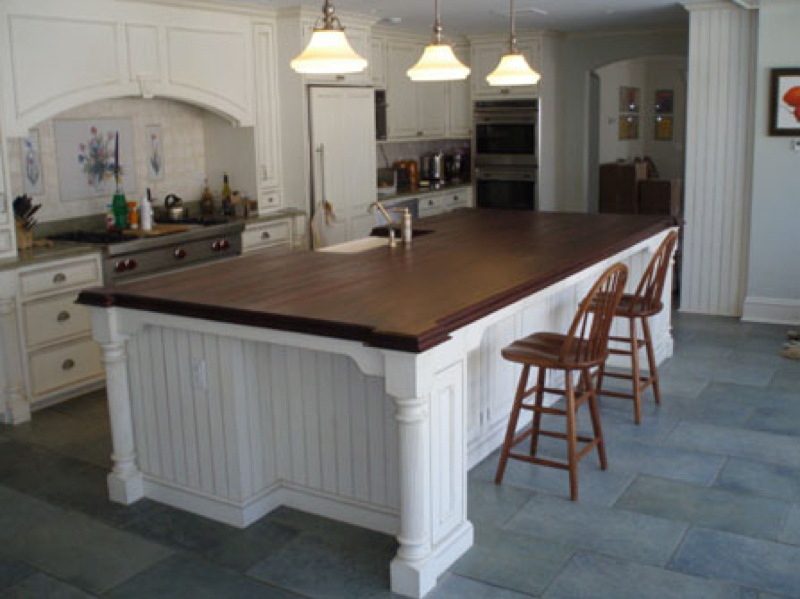 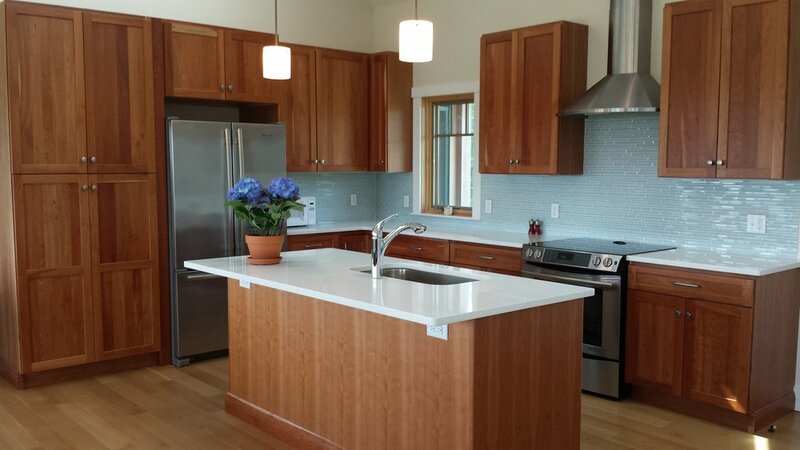 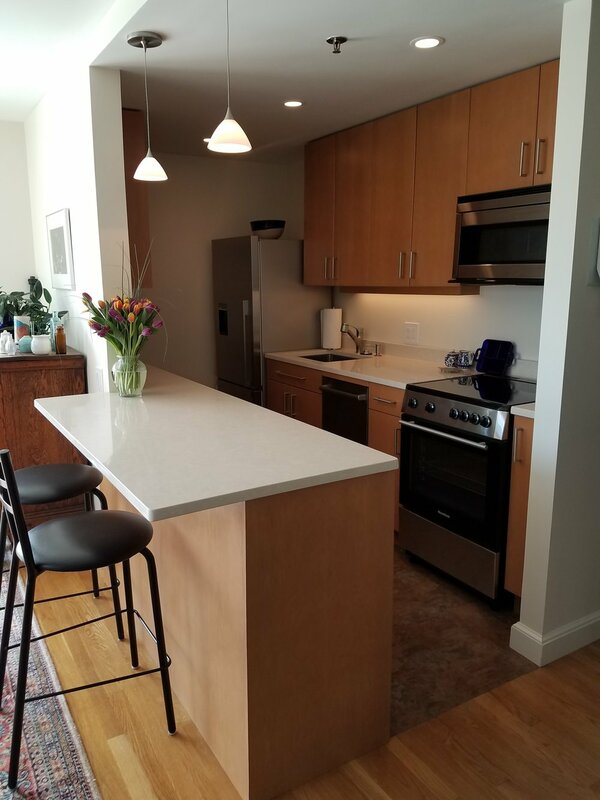 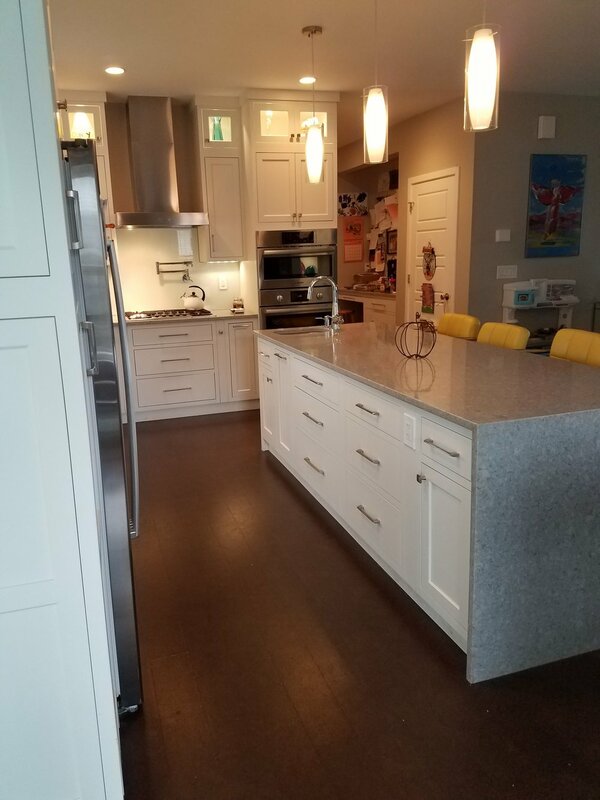 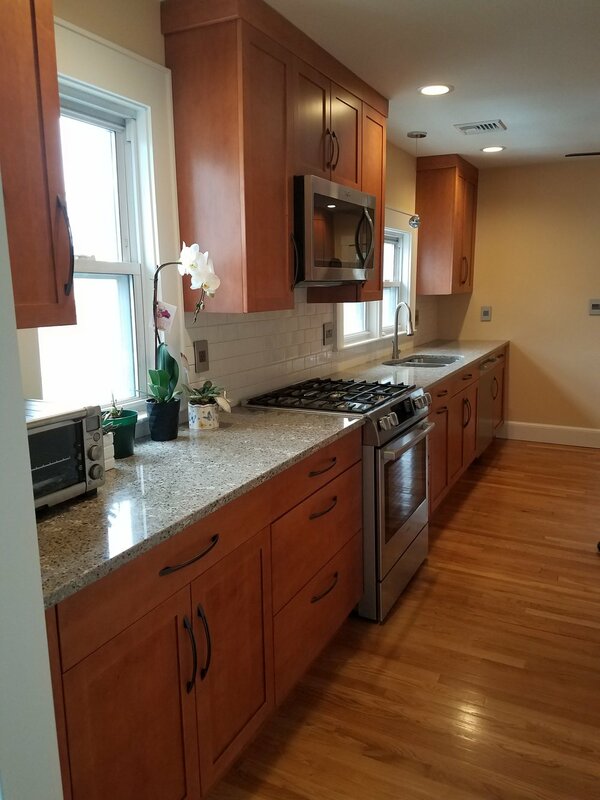 Countertops can be made from recycled paper, recycled glass, concrete, quartz, cork or wood.